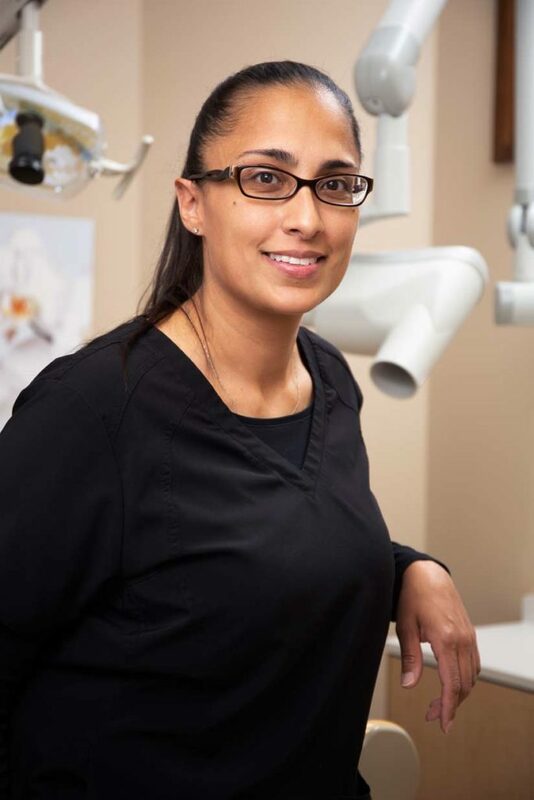 Dental Hygienists are healthcare professionals who offer advanced dental treatments after obtaining the proper credentials and registration from the College of Registered Dental Hygienists of Alberta. Dental Hygienists work together, as part of the Absolute Dentistry Dental team, performing certain tasks that involve direct patient care. It is important to note that a Dental Hygienist has to obtain formal training and education before it is possible to be registered. Generally, most jurisdictions require at least a two-year degree in dental hygiene, as well as a number of science-related courses as part of the program. Generally, a Dental Hygienist will have taken courses that provide background in oral anatomy, pharmacology, nutrition, and periodontology. Perhaps the single most common group of tasks associated with the profession involves preventive dental care. Gum maintenance is often taken care of by the Dental Hygienist. Expanding the range of responsibilities that a Dental Hygienist may provide as part of the dentist office staff often means patients are seen and treated more quickly than in times past. Our Dental Hygiene team works closely with our Dental Assistants and Dental Administrators to ensure your appointment runs as smoothly as possible. If you have questions about your dental procedure or your general dental health, our dental assisting team is available to answer your questions or direct you to the department that will best help you. 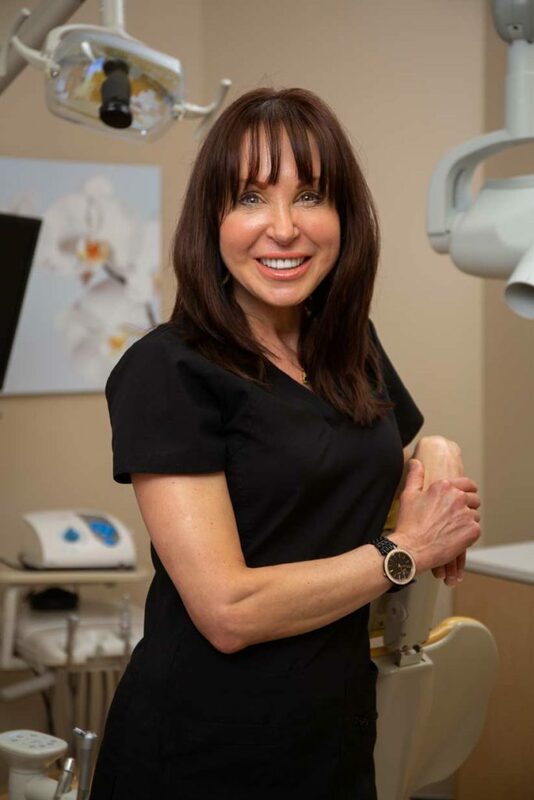 Our Dental Hygiene team was hand selected by Dr. Wesley Arbuckle and Dr. James Stobbe to ensure that our commitment to patient care is followed by everyone on our team. 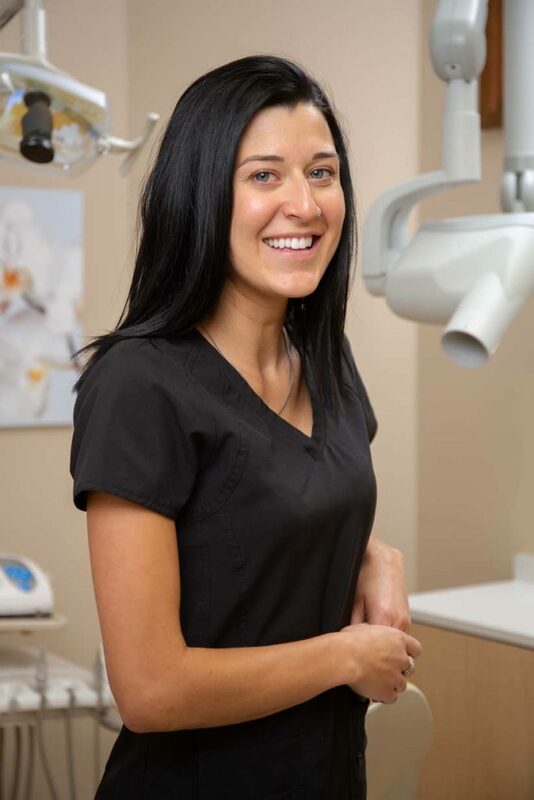 We are very proud of our Dental Hygienists and hope you enjoy getting to know our team! Carrie, Leah and Lois look forward to meeting you and your family!